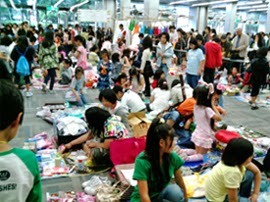 Millions of tourists visit Japan every year. Most of them have to say certain interesting things about the country. Japanese culture and tradition is something that catches attention from every tourist. The unique blend of old and modern culture fairs well in the country. In spite of modern way of living, Japanese people are still deeply rooted to their ancient culture. Japanese people lead a strict and disciplined lifestyle, which can be experienced everywhere you go in Japan. So, if you are planning a trip to Japan, knowing about Japanese lifestyle can help you plan a better and productive vacation in Japan. Japanese people follow unique and different lifestyle. Take a look at Japanese Lifestyle and what makes it exceptional to the world. 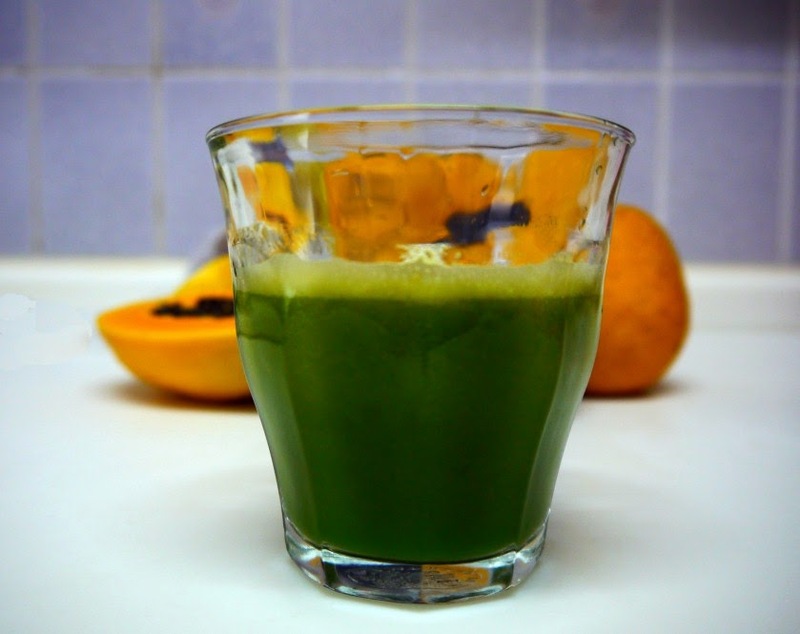 Japanese people are very much health conscious and consume healthy and nutritious foods. They are fitness freak and work out a lot to keep their body fit and fine. Lately, a new trend has caught up among the Japanese women. They are going for body suit to keep their body shape and sizes slim and perfect, especially the side portion body. They have been seen wearing thick padded toe dividers which stretch out between the toes and make them feel good. 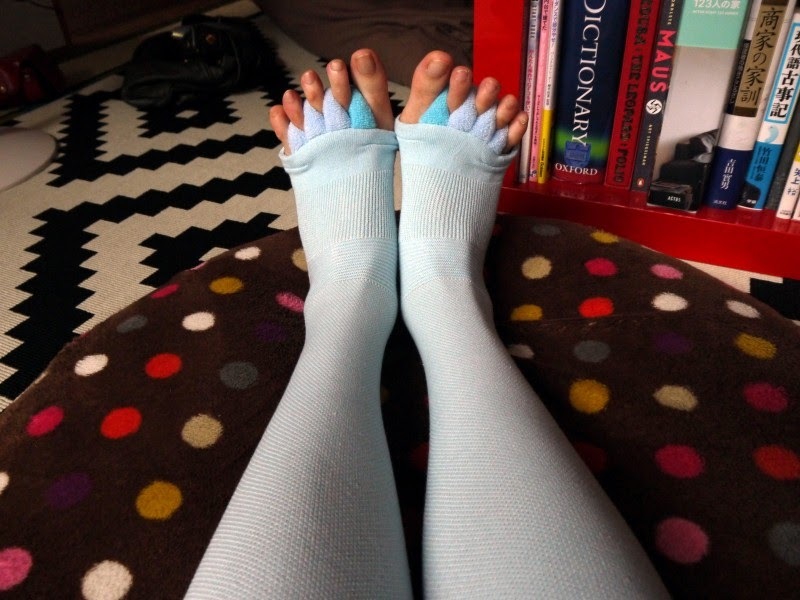 It also makes their feet thinner and lighter and putting pedicures is so easy with these types of socks. Japanese people are quite environment friendly and try to keep the environment clean always. The MOTTAINAI movement is one such step taken to teach people about the benefits of clean and safe environment. Originally started by Wangari Maathai, a Kenyan activist, this movement has become quite popular in Japan. There are many workshops organised during the event. People take part in this educational and family friendly movement enthusiastically. Kids are taught to make toys using different recycled products. Most Japanese people work hard in the weekdays and spend relaxing weekend at the onsen ryokans. 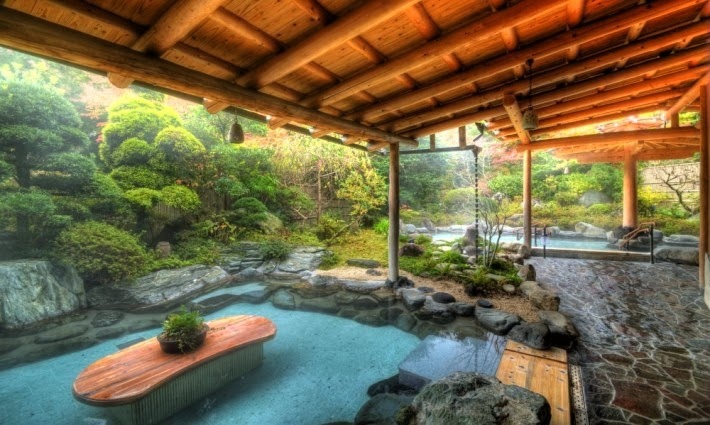 Similar to the weekend span breaks in London, onsen baths are quite popular in Japan. There are many ryokans offering hot spring baths to the weekend revellers. Most ryokans offer different therapy treatments and lymphatic massages to the visitors. You are also served multi-course dinner at the ryokans. Most Japanese people stay healthy and in shape for a long time. While they follow strict exercise regime for staying fit, their diet chart also contributes a lot. During the warm summer season, most of them take plenty of Kouso in their diet. Kouso diet helps a lot in shedding oodles of weight by raising metabolism of the body and burns more calories. There are many other factors contributing to the Japanese lifestyle. If you are planning to stay in Japan even for a short duration, knowing about exclusive Japanese lifestyle can make a happy vacation.